What is the refund policy for the VIP Rewards Program? 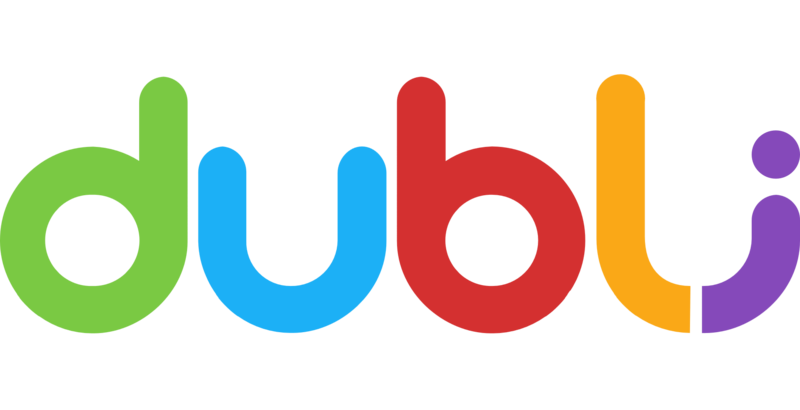 Dubli offers refunds if the request is submitted within 14 days of purchase (7 days for Korea and India). Please contact our Customer Support team from the email address on file for your account for assistance.